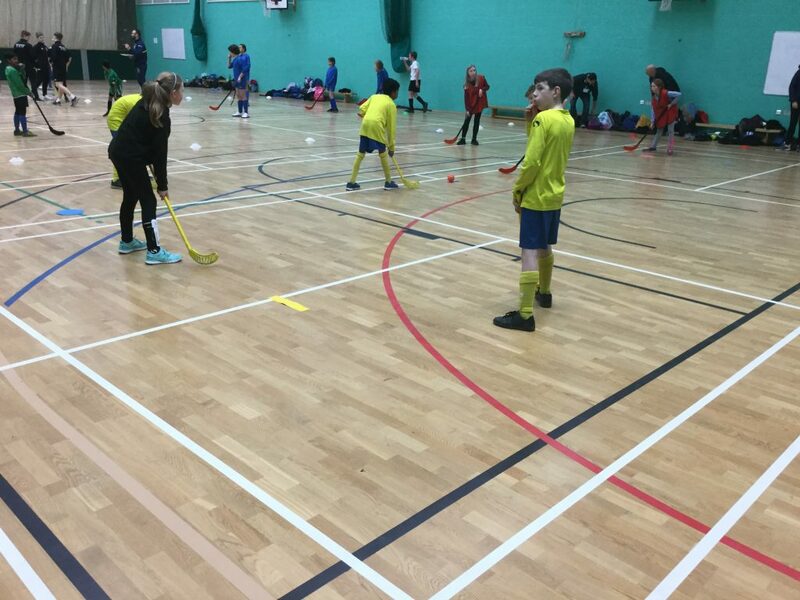 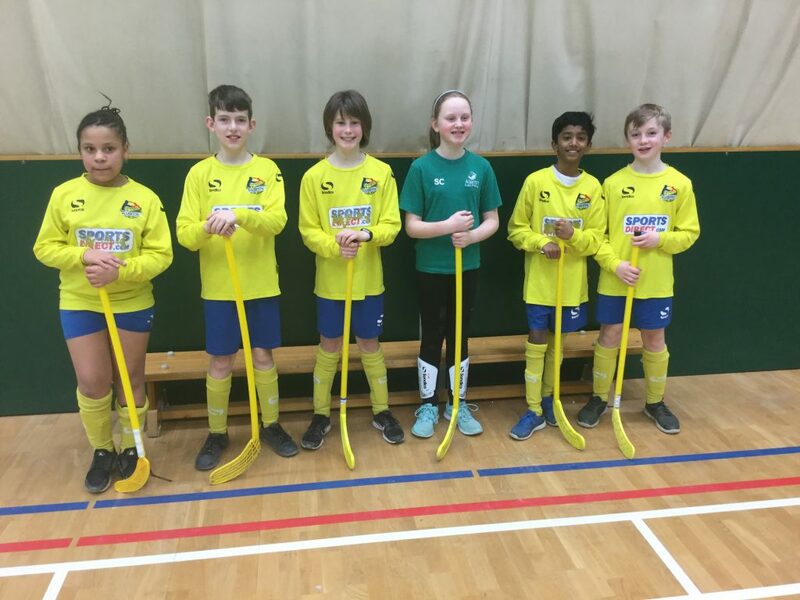 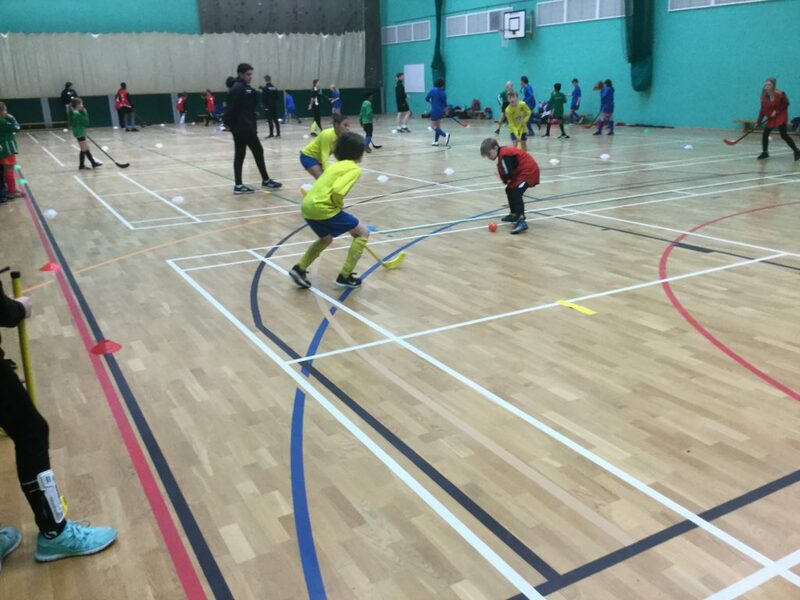 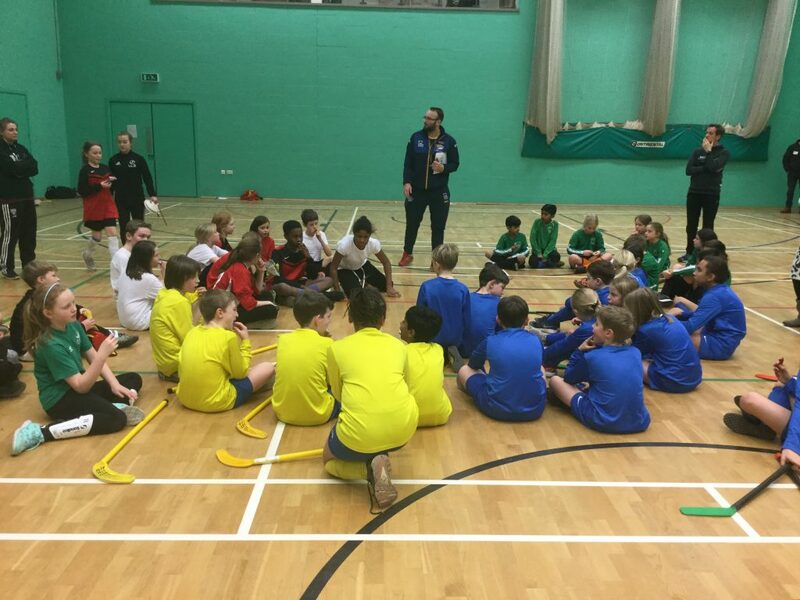 Huge congratulations to our hockey team who have qualified for the Leeds finals after winning 5 of 6 games and having some intense battles on our way to victory! 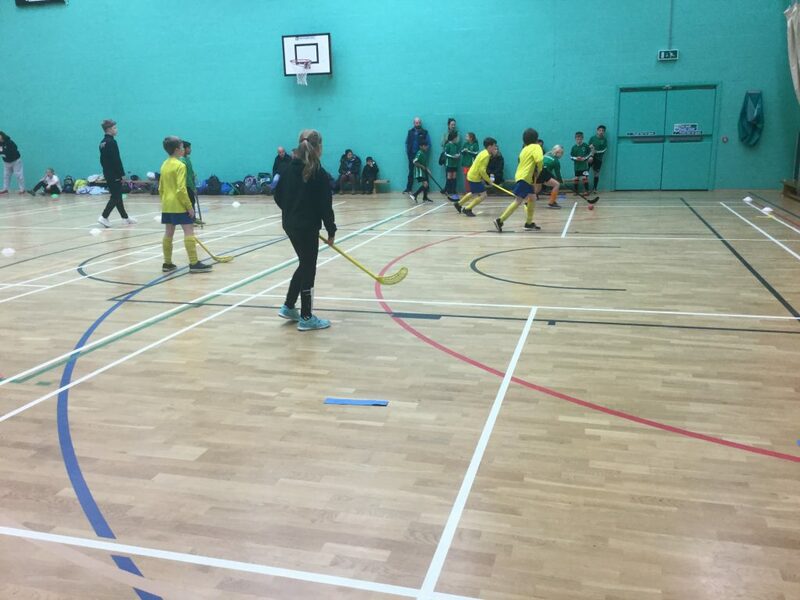 A real team effort and desire to win allowed the team, coached by Mr Kay, to impress the event organisers and secure a place in the next round. 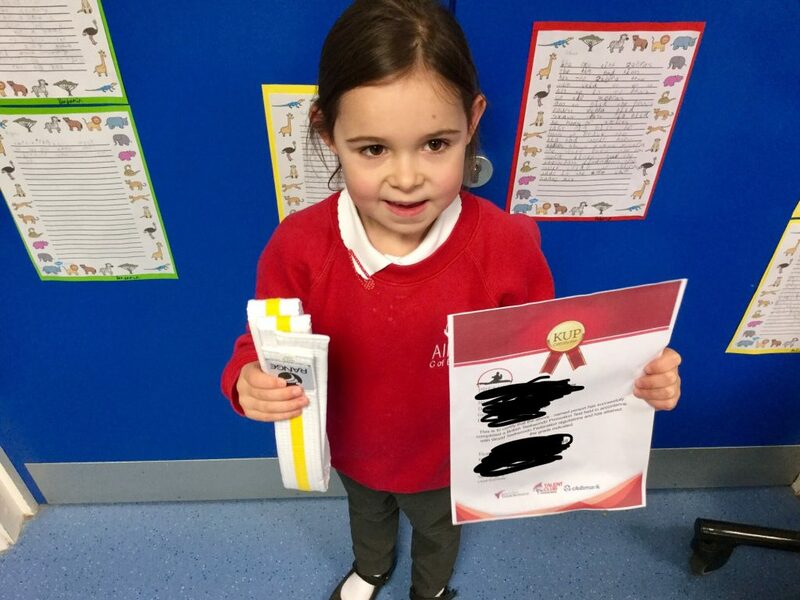 Congratulations to Freya in Year 1 who passed her grading last week at her Taekwondo class! 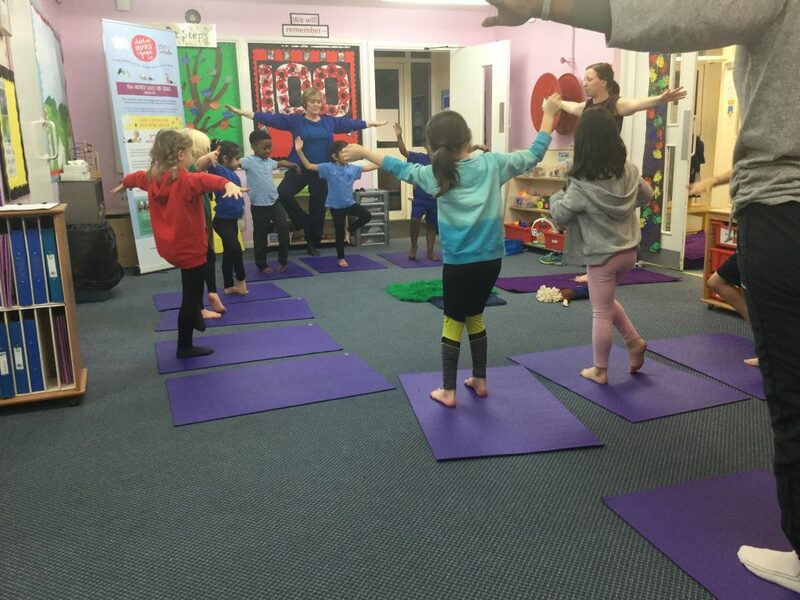 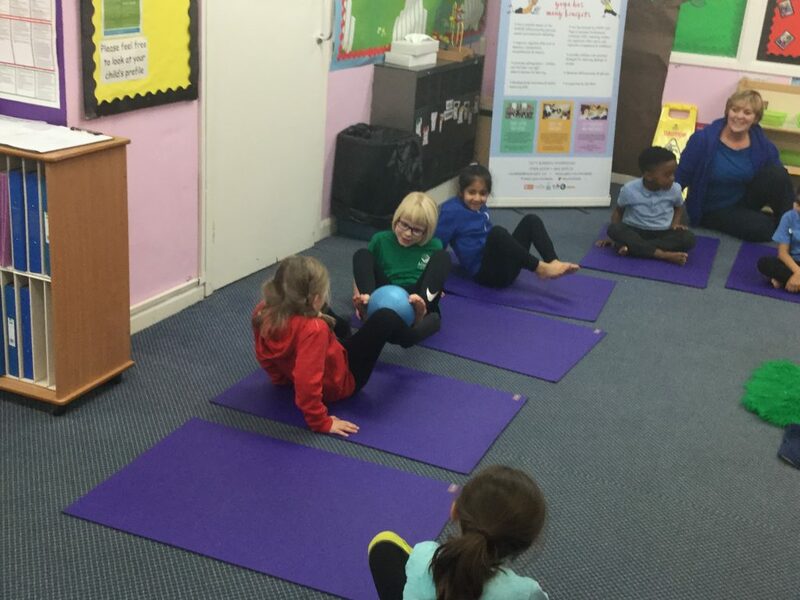 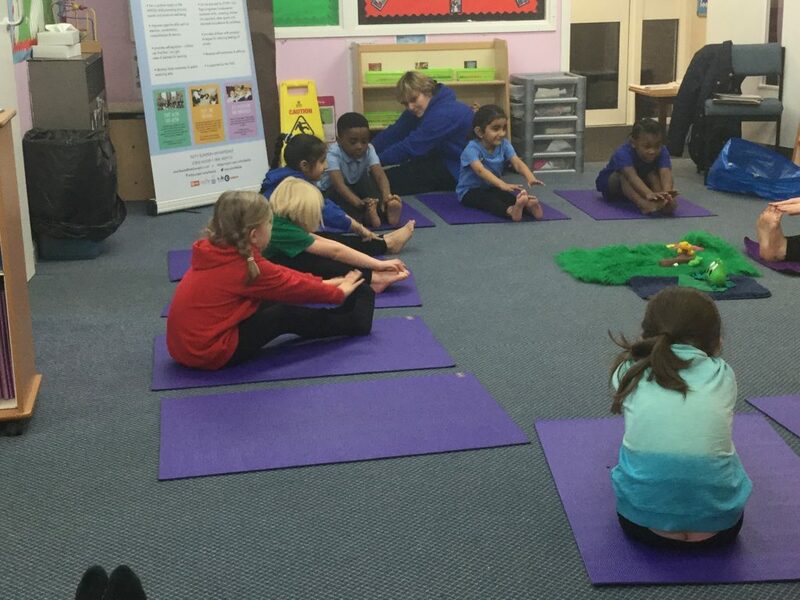 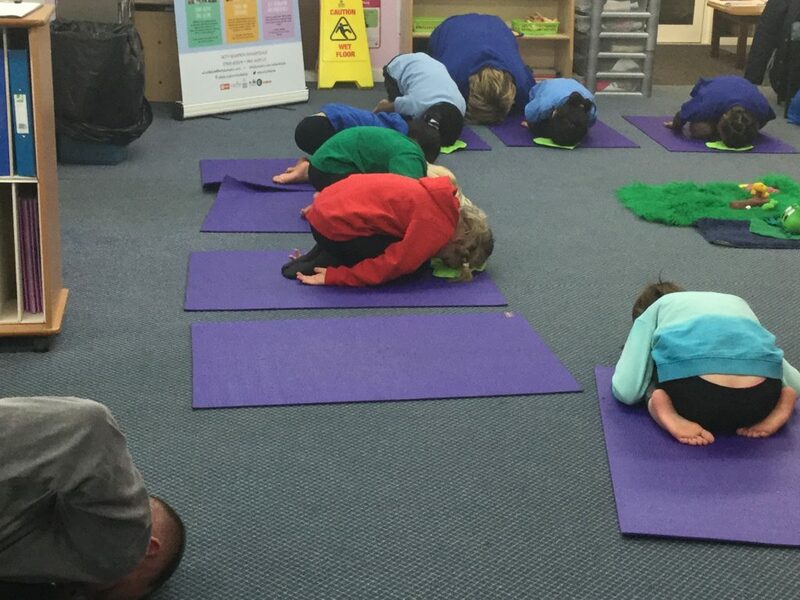 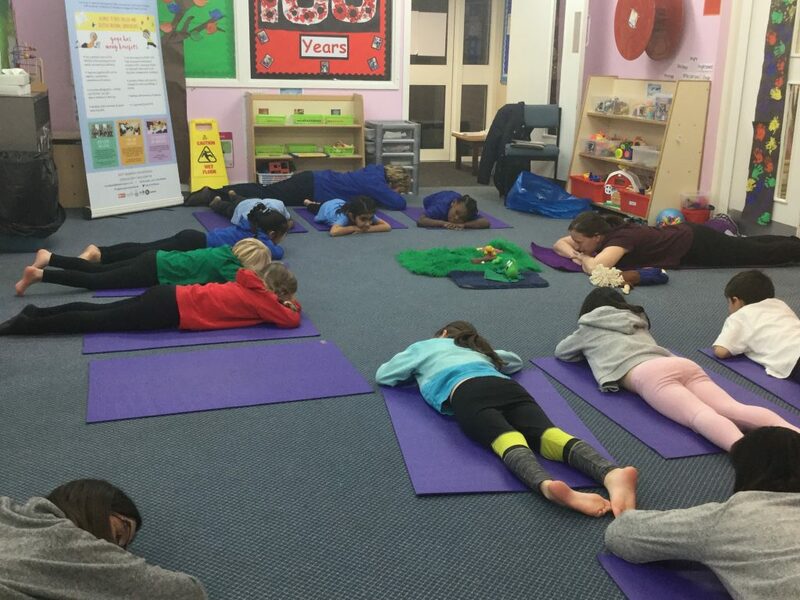 On Monday, some Year 1 children went to Brodetsky Primary School to do some yoga. 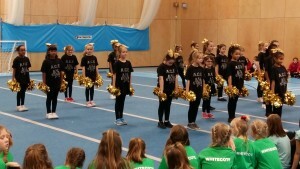 We had a brilliant time and left very relaxed! 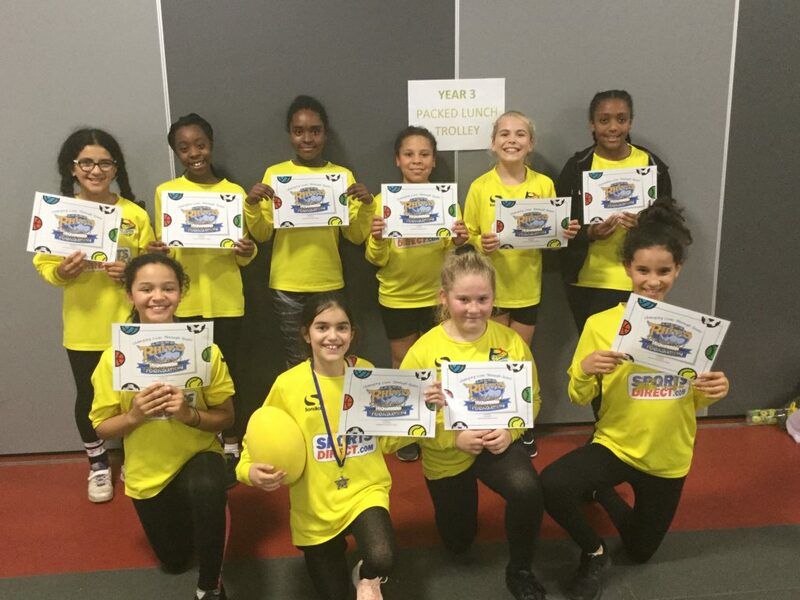 Huge congratulations to our undefeated girls dodgeball team who beat 5 other schools to be crowned champions of our cluster. 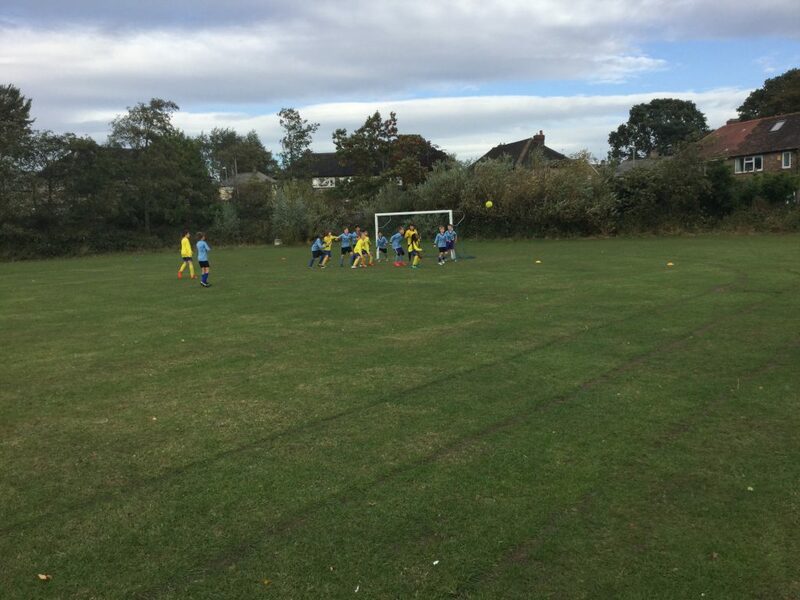 Determination, hard work and teamwork combined for impressive performances and an unbeaten record, including some very close games. 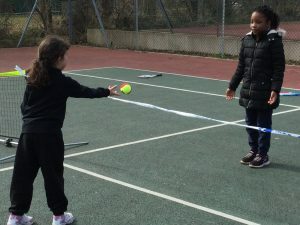 The girls really put the ace in ACE! 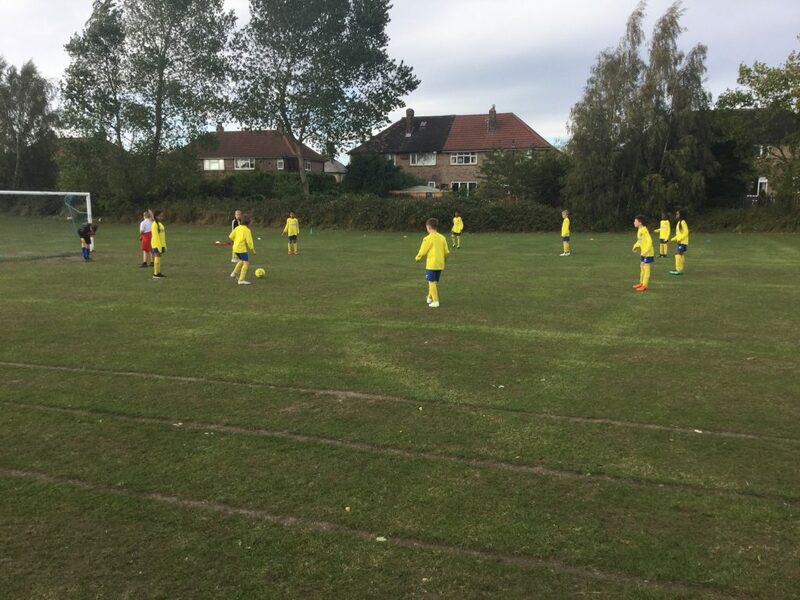 On the 2nd of October, our Year 6 football team took on Alwoodley Primary School in the first game of the football season. 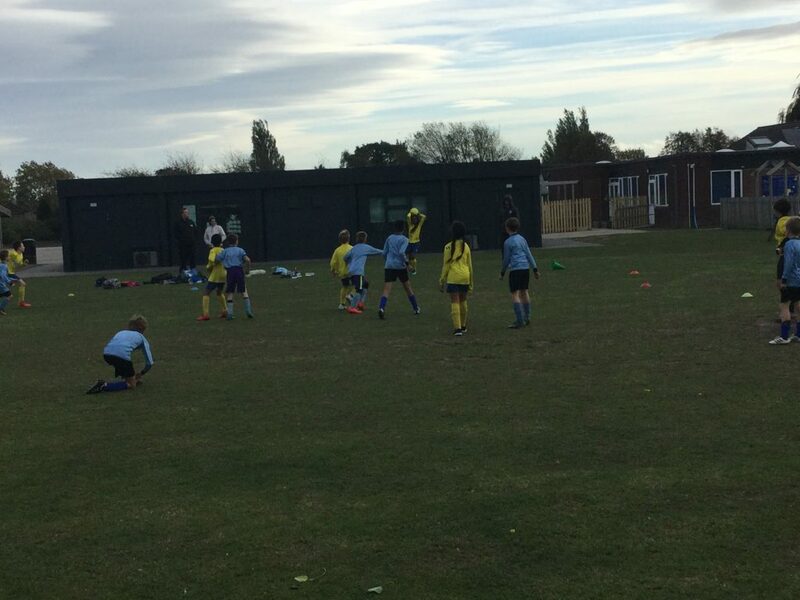 In a well battled game, we saw commitment, teamwork and high levels of sportsmanship throughout. 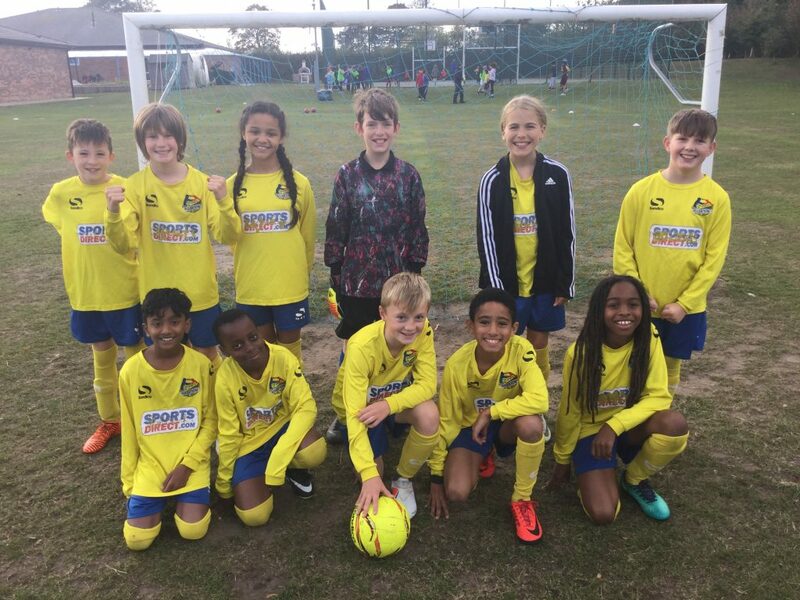 Unfortunately, we lost the game 3-1 but Mr Kay and I were incredibly proud of the team and look forward to future matches! 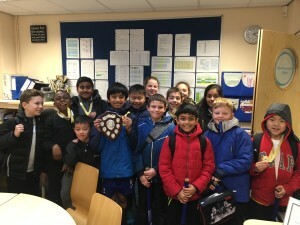 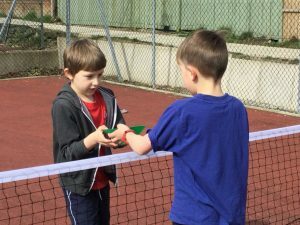 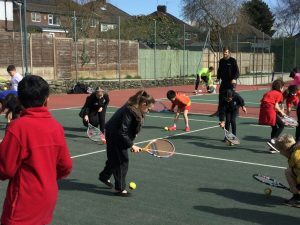 A very well done to everyone who played and a special thank you to the parents who turned up to support our young athletes! 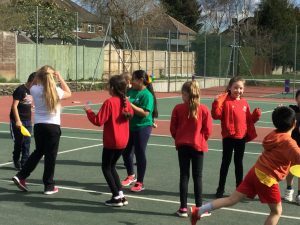 Netballers keep up the winning form!! 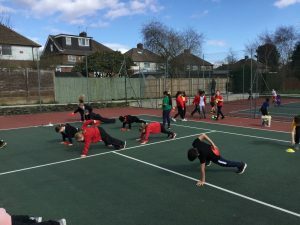 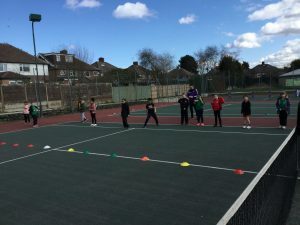 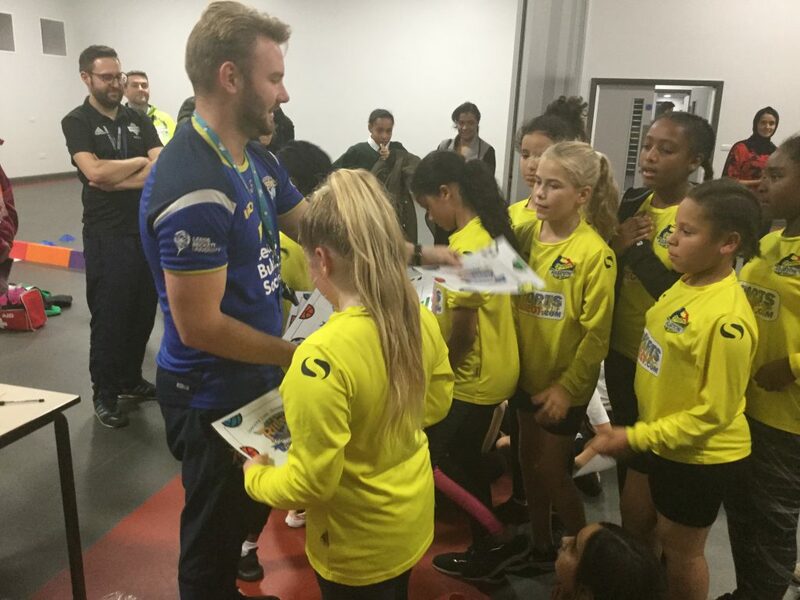 The netball team traveled to Harehills Primary School and carried on where they left off on Friday, the team battled the elements to run out 6-0 winners in what was a tough match against a good side. 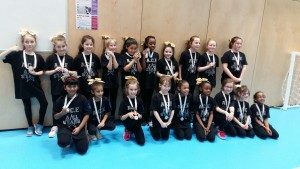 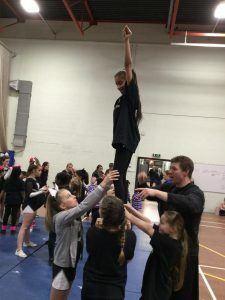 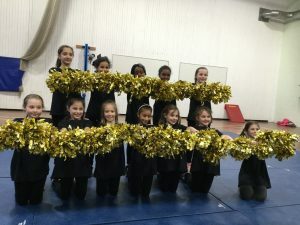 The team are going from strength to strength and it is great to see them get the results that their performances deserve.